“This is a really encouraging start to what will be a transformational year for Stansted. In the last few weeks we announced the appointment of Mace as the lead contractor for the new £150 million arrivals building, the centrepiece of our £600 million investment project, and work is well underway to deliver the next phase of additional check-in desks in the main terminal. 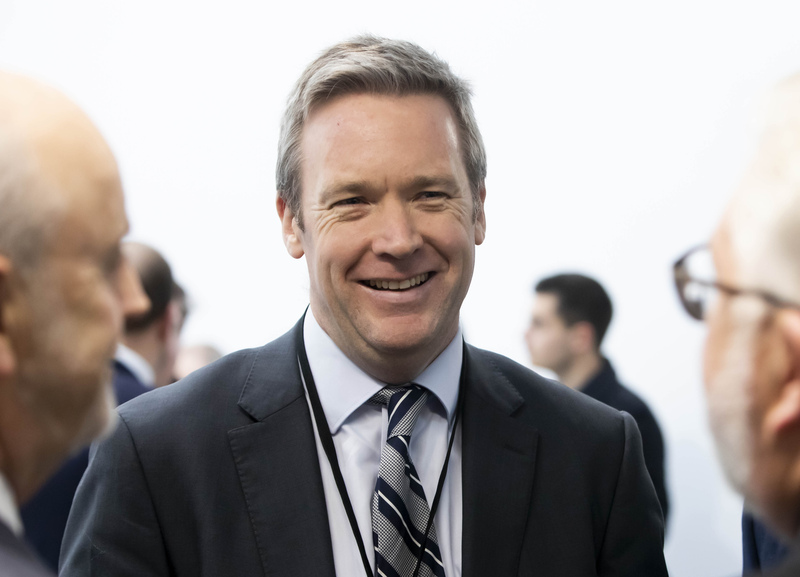 “Our work to attract more airlines and provide passengers with even more choice of destinations continues to make great progress with the news that SAS will return to London Stansted in April to launch a new service to the Danish capital, Copenhagen.